The study of Tibetan language is considered as an important gateway to understanding of our roots, culture and Buddhist philosophy. 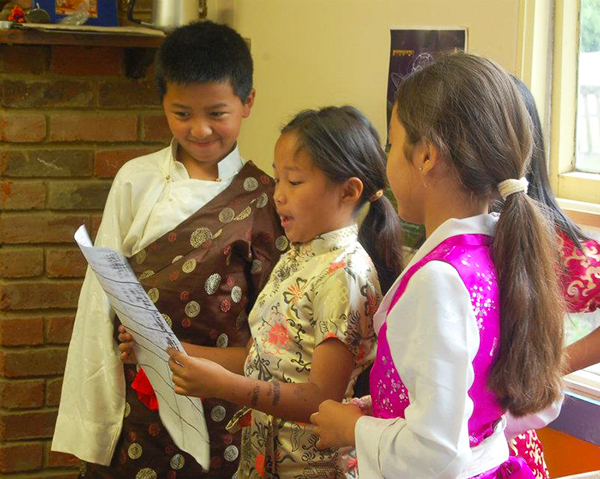 Since 1995, the Tibet House Trust has been running and providing Tibetan Language lessons for Tibetan children in the UK. 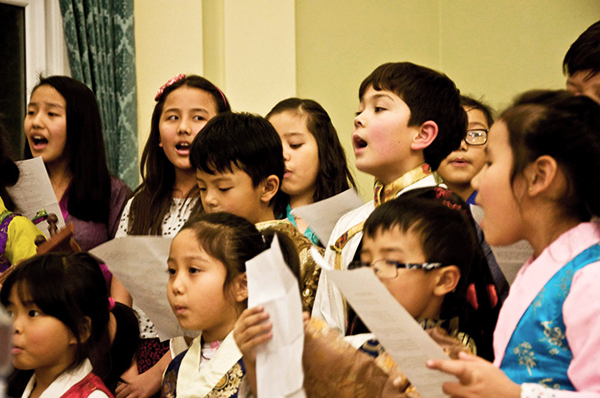 Whilst the educational service is freely provided to all school children in Greater London region, Tibetan parents also make contributions, including raising funds. Mrs Kunsang Chodon and Mr Dalha Tsering are experienced Tibetan language teachers, who are currently teaching our young children at weekends in north and south London respectively. Children are grouped by age and proficiency in the subject. 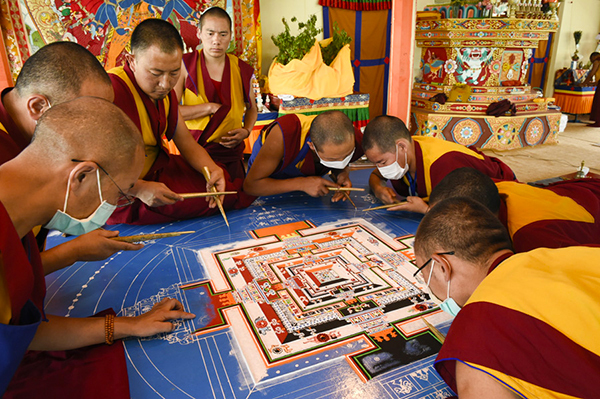 We recognise the significant roles of the parents as well as concerned stakeholders, including the Tibetan Community, towards the facilitation of the teaching and learning of our cultural heritage to our younger generations. Therefore, the Council of Tibetan Community in Britain would like to encourage Tibetan parents, including those outside Greater London region, to make special efforts to this end. The Council Members are pro-actively looking at ways to support our shared-interest. A series of Buddhist teachings and special introduction to Buddhist philosophy are being conducted by Venerable Geshe Tashi Tsering, Spiritual Director at Jamyang Buddhist Centre, for our members in Tibetan language. Whilst thanking and acknowledging the continued contributions from Jamyang Buddhist Centre and Tibet House Trust for sponsoring these important classes, we encourage our members to take up these wonderful opportunities.